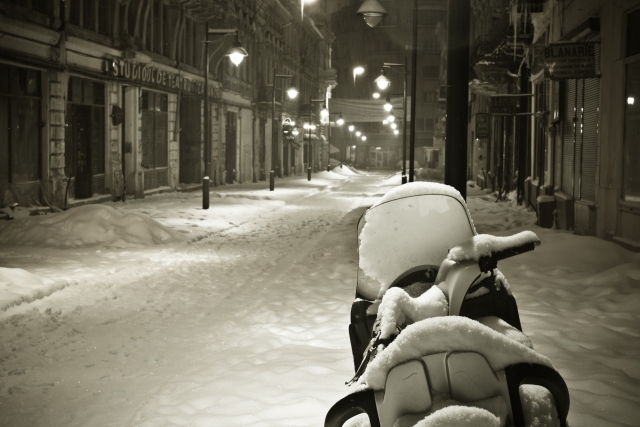 personal guide in bucharest | It's Bucharest, baby! (c) Valentin Tache, All rights reserved. 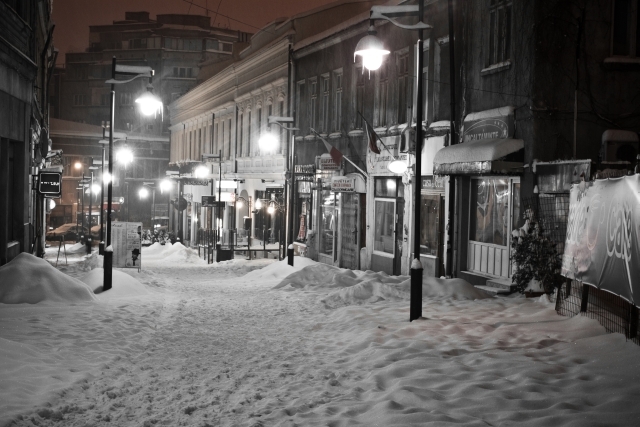 Bucharest, a street in the old city center in the winter of 2012. I’m a consumer, rather than a connoisseur, of music. Therefore, I have my moods and my prejudices. As a Romanian, I’m skeptical to a fault about my fellow countrymen. I tend to believe what we do can’t compare to what they do. It almost doesn’t matter what or who “they” are. As long as they’re somewhere beyond our borders, they must do it better than us. This theory is borne out for the most part, except for when it comes to Maria Raducanu and fado. 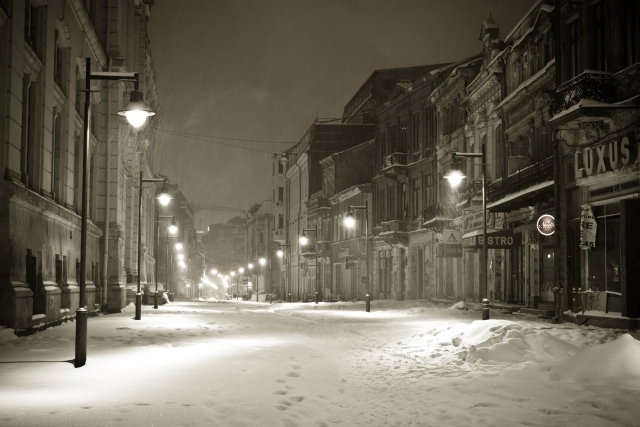 A splendid, clear voice which plays merry hell with its listeners’ feelings. In Maria Raducanu’s voice, sprightly seduction intertwines with the deepest melancholy, which results in a unique interpretation of the fado, as well as of Romanian folklore songs, an intimate explosion of emotion. Her concerts overflow with that nonchalant ambiance that can only be conjured in the presence of excellence, and her voice echoes with a profound awe, if not epiphany proper. 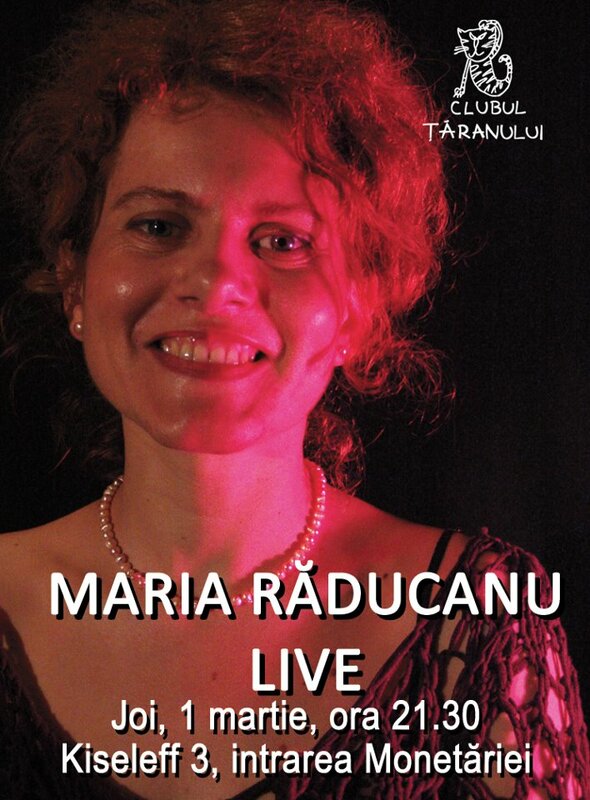 So if you want to, and if you are ready to be knocked out, you needn’t venture into a boxing ring… just go see Maria Raducanu perform on Thursday, 1st of March, 9.30 PM at the Romanian Peasant Club.